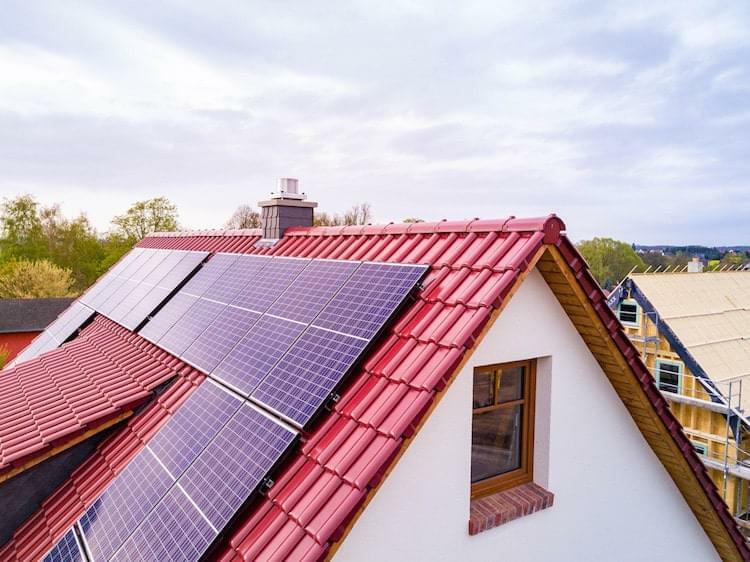 New homes in California are about to become a lot more energy efficient. 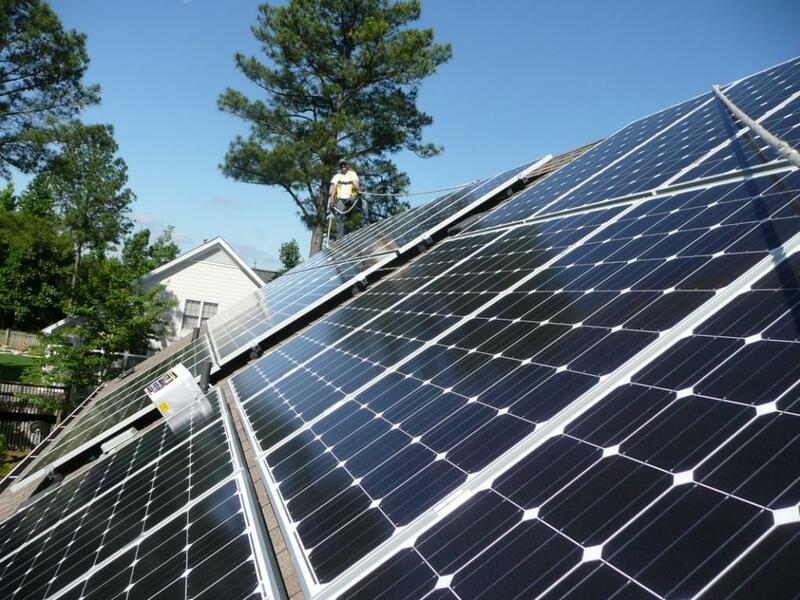 By a vote of 5-0 from the California Energy Commission (CEC), all homes built from 2020 onward will be required to incorporate solar energy measures. The unanimous vote continues to position California as a leader of legislation to help protect the environment. The new law will go a long way in helping California meet its lofty goal of cutting greenhouse gas emissions 40% below 1990 levels by 2030. It's a measure embraced on all sides, supported by the California Building Industry Association. 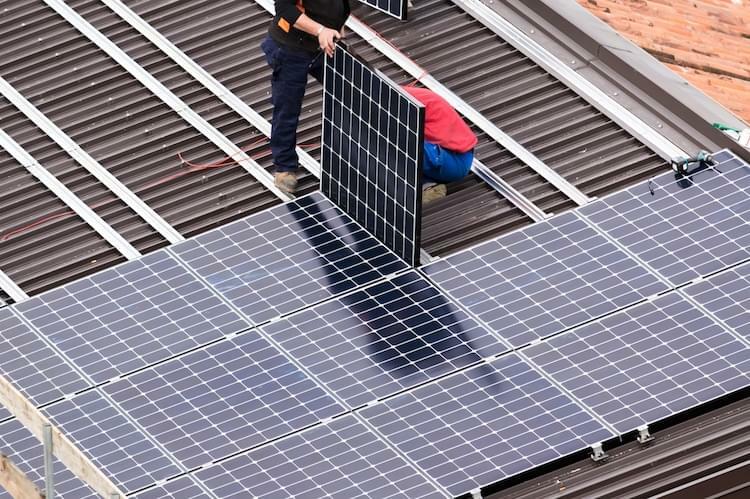 The law is the first of its kind in the nation and will require all single-family homes, as well as condos and apartments up to three stories, to include solar panels in order to receive a building permit. 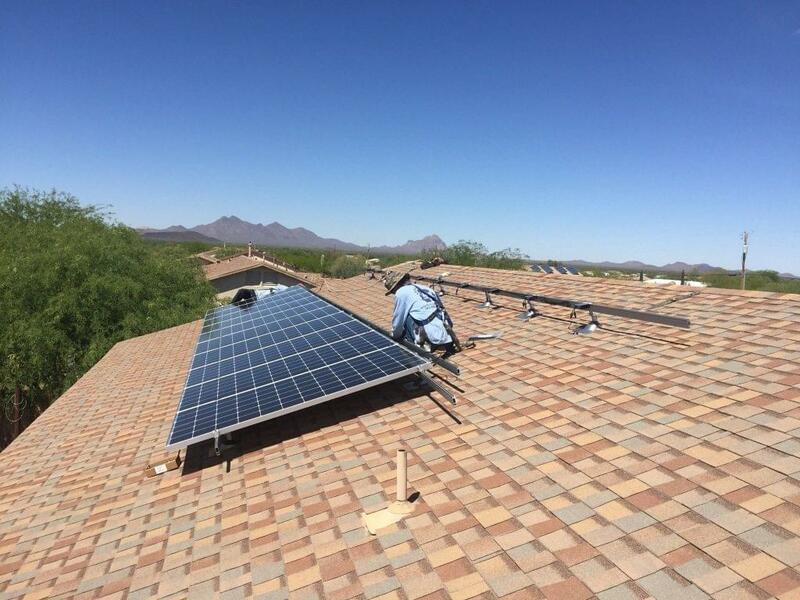 Exceptions may be issued for homes shaded by trees or with roofs too narrow to accommodate solar panels. Safe California Energy estimates that the code change will save Californians $1.7 billion in energy costs over the next 30 years and save homeowners an average of $16,251 over the life of each building. Of course, the measures will add up-front costs to new building construction. CEC estimates an increase of $9,500 in building costs. With California having one of the most expensive housing markets in the United States—the median price of a single-family home reaching about $565,000—some are concerned this increased construction costs will push people out of state. The code also allows for solar panel installation in communal areas, as well as batteries such as the Tesla Powerwall, for energy storage. Additionally, the law instates new requirements for ventilation and lighting updates for commercial buildings—both measures with an aim to increase energy efficiency. As the law does not require approval by the Legislature, an updated building code is almost surely on the horizon. It needs final approval by the California Building Standards Commission, but they almost always follow the recommendations of CEC. Other states across the US will undoubtedly be looking to see how the new code performs. Some are skeptical, believing that it would be wiser to invest in large-scale solar farms rather than single homes. Still, there's no doubt that all eyes will be on California as it continues to lead the nation in energy efficiency.